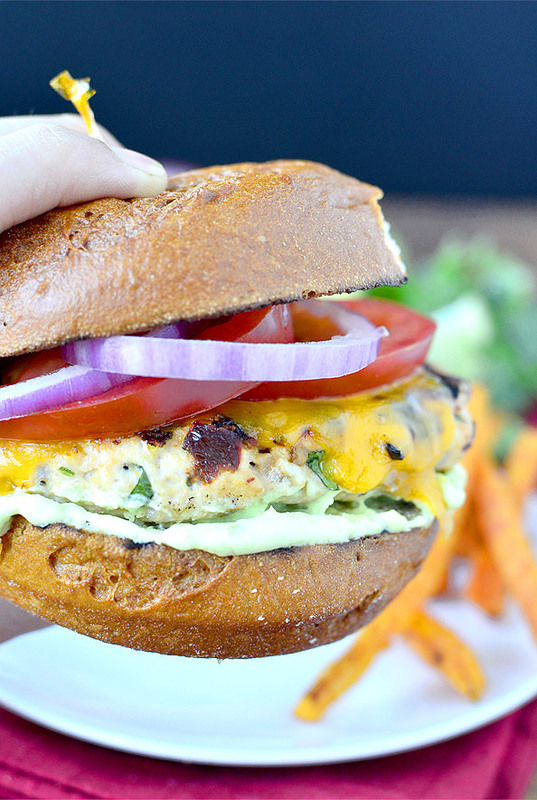 Chipotle Cheddar Turkey Burgers with Avocado Crema are smokey, gluten-free burgers with a cooling avocado spread. Although it’s pouring as I type this, we’ve actually had quite a few picture-perfect evenings over the past two weeks, encouraging Ben and me to dust off the ol’ grill and fire that bad boy up! And by fire that bad boy up I mean poke a piece of spaghetti I’ve lit on fire between the grates with the gas on because the clicky starter thingy stopped working. Luckily I still have both my eyebrows…for now. So far we’ve grilled salmon, chicken, and classic cheeseburgers. Decadent, juicy, and dripping with American cheese. I tell you what, there are few foods in this world that are as satisfying as well-seasoned, medium-rare, grilled beef burgers. MMMMMMMMMMMMMMMMM. Ahem, that being said Chipotle Cheddar Turkey Burgers with Avocado Crema are certainly giving them a run for their money! As you can probably tell, I love me a classic beef burger, but burgers as a whole are just begging to be tinkered with. You’ve got your meat options: beef, bison, chicken, and turkey, of course. The mix ins: herbs and spices. And the cheese: American or cheddar is my basic burger topper of choice, but smoked gouda, mozzarella, muenster and blue cheese are all winners too. Burgers are basically like salads – anything goes – and I think I’ve found a real winner with the smokey-cool combo that is Chipotle Cheddar Turkey Burgers with Avocado Crema. Lean ground turkey is combined with chopped shallots, garlic, cilantro and smokey chipotle peppers in adobo sauce, then topped with a melty slice of yummy cheddar cheese. Cooling avocado crema (fancy talk for avocado mixed with sour cream!) is slathered on the bun providing a culinary retreat from the smokey heat of the burger. Translation – these are the da bomb. 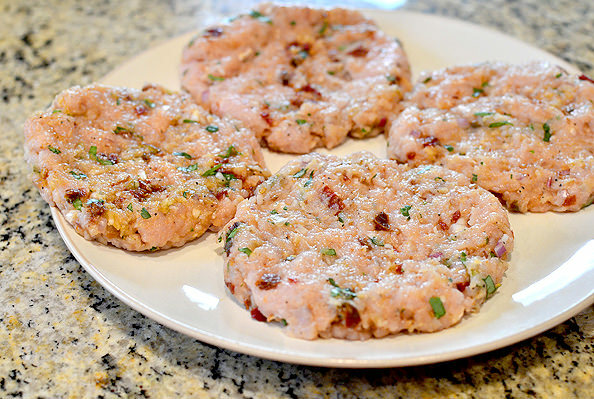 Turkey burgers made with lean ground turkey can turn into dry hockey pucks if not done right, but the addition of chopped shallots and herbs in the patties, and not overworking the mixture keeps them nice and juicy. 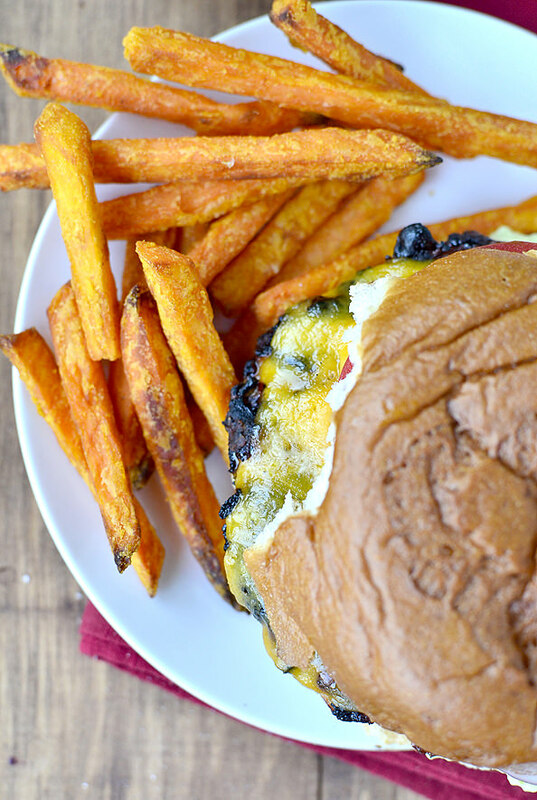 If you like to experiment with your burgers like I do, you’ll love this recipe! 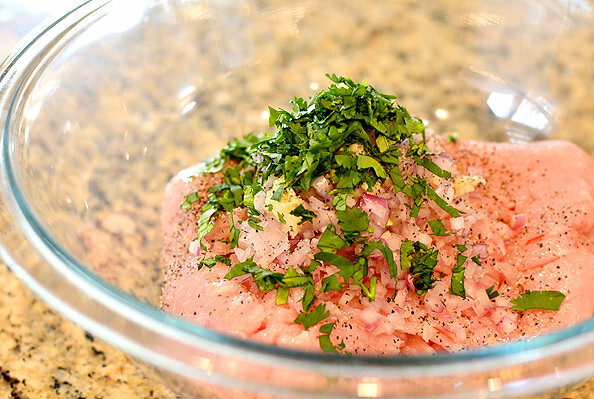 Start by adding 1lb 99% fat-free ground turkey breast to a big bowl. Note: this is different from basic “ground turkey” which includes the skin, which is high in saturated fat. I’m not scared of fat by any means, but I’d rather eat healthy fats like the kind found in avocados or extra virgin olive oil, for instance. To the bowl add 2 Tablespoons chopped cilantro, 1 chopped shallot, which helps to keep the meat moist, 2 minced garlic cloves and lots of salt and pepper. LOTS! Next add 2 Chipotle Peppers in Adobo Sauce which are dried, smoked jalapenos packed in a flavorful sauce. They’re spicy but not raw jalapeno spicy, and the smokey flavor is to die for. Bonus: they freeze really well. Just pop the leftovers in a freezer bag then stash in the freezer. Look for Chipotle Peppers in Adobo Sauce in the Mexican foods aisle next to the canned green chilies and enchilada sauce. Here’s a few other recipes to try them in! Chop the chipotle pepperss then add ’em to the mix. Remove your rings then combine everything with your hands and form the mixture into 4 patties. 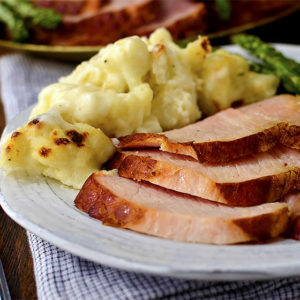 99% fat free turkey breast can get tough if it’s overworked, so gently mix no more than you have to, mmkay? Pop the burgers into the fridge for a few minutes while you get the Avocado Crema ready. You could totally top your burgers with a few slices of avocado, but this cooling crema takes all of 2 minutes to prepare and tastes so good with the smokey, slightly spicy burgers. 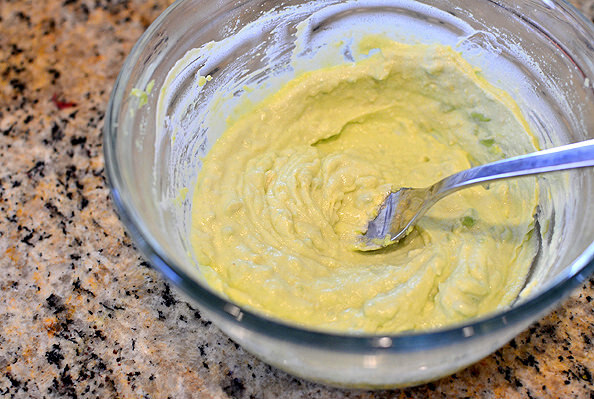 Just mash 1/2 avocado in a small bowl then mix with 1/4 cup sour cream, a little salt, and the juice of 1/2 a lime. That’s it! Stash that in the fridge for a bit. Time to grill! Preheat your grill over medium-high heat then spray the tops of the burgers with nonstick spray and place on the hot grates. Close the lid and grill for 3-4 minutes on one side then carefully spray the tops with more nonstick spray and flip. After a minute, add a slice of cheddar cheese to the top of each burger then close the lid and let it melt while they finish cooking. 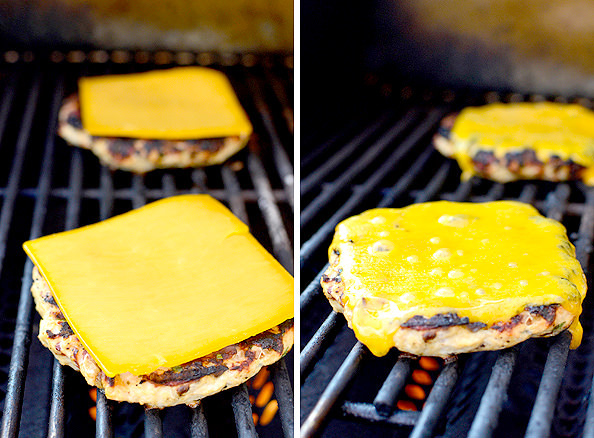 It’s always such a delight to open the grill lid and see that ooey gooey cheese! 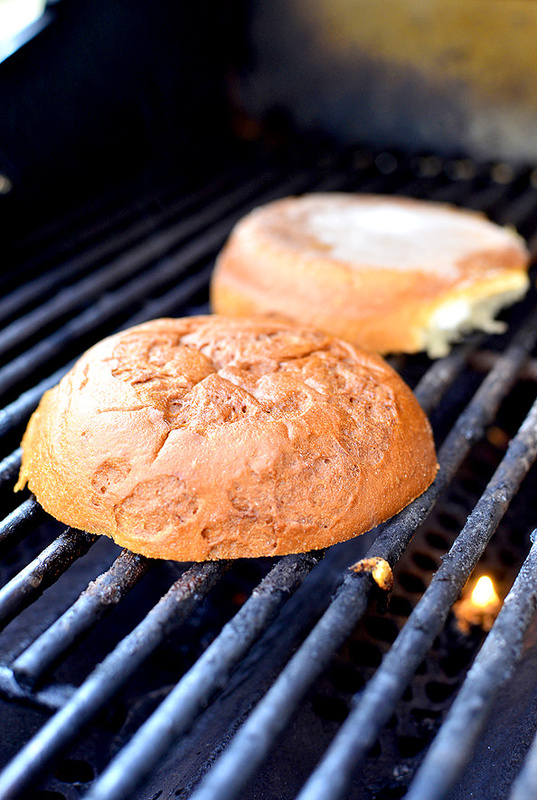 This is optional but you can also toss your buns on the grates for a minute or two to give them a nice grilled flavor. These are Udi’s gluten-free buns by the way. I didn’t love them, but I think I have too high of expectations for gluten-free bread, plus I don’t usually eat burgers with buns. It’s just who I am. Ben was a fan though! Give the bun a thick smear of avocado crema then top with a burger patty and all your favorite fixin’s. Open wide! Add turkey to a large bowl then add shallot, garlic, chipotle peppers, cilantro, salt, and pepper. Mix until just combined then form into 4 patties. Preheat grill over medium-high heat then spray the tops of the burgers with nonstick spray and place on the hot grates. Grill for 3-4 minutes then spray the tops with nonstick spray and flip. Grill for one more minute then top with cheese slices, close the grill lid, and then grill until cheese is melted and burgers are cooked through. Mash avocado in a small bowl then add sour cream, lime juice, and salt. Mix until smooth then slather onto buns and top with burgers and toppings. Because I can’t eat one single meal without something sweet, I baked a batch of crunchy Ore-Ida sweet potato fries to go with, which I am absolutely obsessed with. Those were also great with the smoky, slightly spicy burger and tasted particularly delicious dunked in leftover avocado crema. YUM. Hope you enjoy! These look amazing. It’s raining here too, but has been absolutely beautiful for the last two weeks and we too have gotten and put together a NEW grill in celebration :) I think we have had chicken burgers 3 times already lol. I will be sure to try these next time we choose burgers for dinner. Drool! I am a huge fan of chipotle peppers and turkey burgers, but have never thought to combine the two. Genius! And avocado to cool it all down. You are a burger goddess. 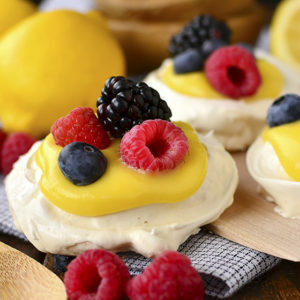 Wow–these look perfect! What a great combination of flavors. There is nothing better than grilling season! I’m so sorry to hear that! If you’d like to chat just shoot me an email. :) The Ore-Ida bag does say gluten free on it! I’m always up for a new turkey burger (and beef burger too) recipe! These look delicious. Avocados and chipotle are perfect together. Yum… we haven’t fired up the grill yet, but I’m hoping to very soon! I realized my love for chipotle this winter and started adding the sauce to soups, will definitely be trying your take on a turkey burger. 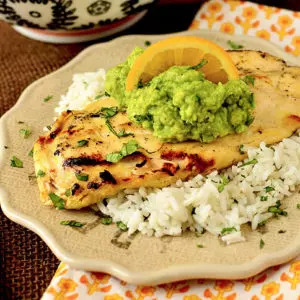 We’re currently hooked on avocados and I still have some chiles en adobo from Rick Bayless’ tinga recipe in the fridge, so we’re having this tonight. It’s pouring here too- so hard that our goat ended up on our porch yesterday- but we’ll still grill! As for the burger buns you tried, it’s not you being picky, they are such that I’d rather go bunless. Don’t waste $ on their hot dog buns either. I’m off to search for a recipe to make some buns of my own and will freeze them. Thanks for all of your hard work and creativity. You’re my “Betty Crocker Cookbook” (my great grandma, grandma and mom had their own worn out editions- I use your recipes way more and my family is always happy!). This meal is awesome looking! 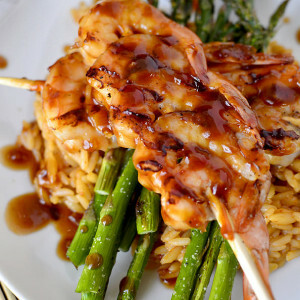 I love meals like this for the summer time! 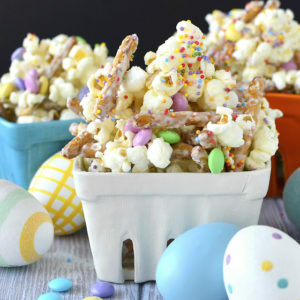 I think I will have to make these this weekend! This burger!! Oh it looks so good and get me super excited for summer and all things grilling! Mmm! Yum! 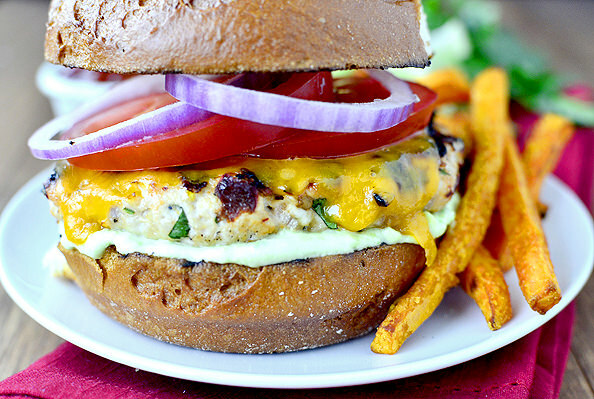 I’m a huge fan of turkey burgers and these look amazing! These look amazing, back when we ate meat I was never any good at making turkey burgers! They never turned out right! Oh my gosh! I literally made turkey burgers two nights ago and I was struggling on the way to the grocery store to decide what kind I wanted to make! I needed this recipe!! 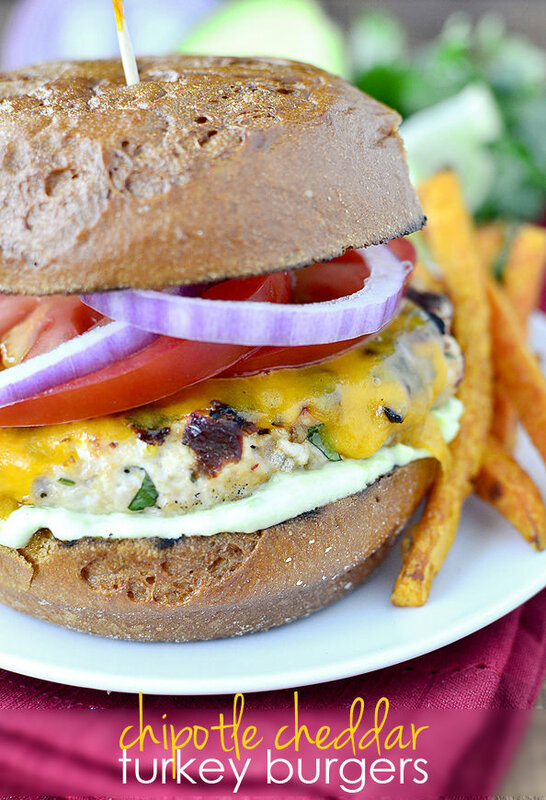 Love the combination of flavors, the perfect turkey burger! I’ve never wanted a burger at 9am SO BADLY! Yum. These look wonderfully flavor-packed!! YUM! If you are craving a stellar burger AND BUN, Red Robin is so g-free friendly! They offer awesome gluten-free buns and even alter their Lawrys-like salt for a g-free option on their fries! Okay…these look unbelievable. I am so ready to heat up our grill! 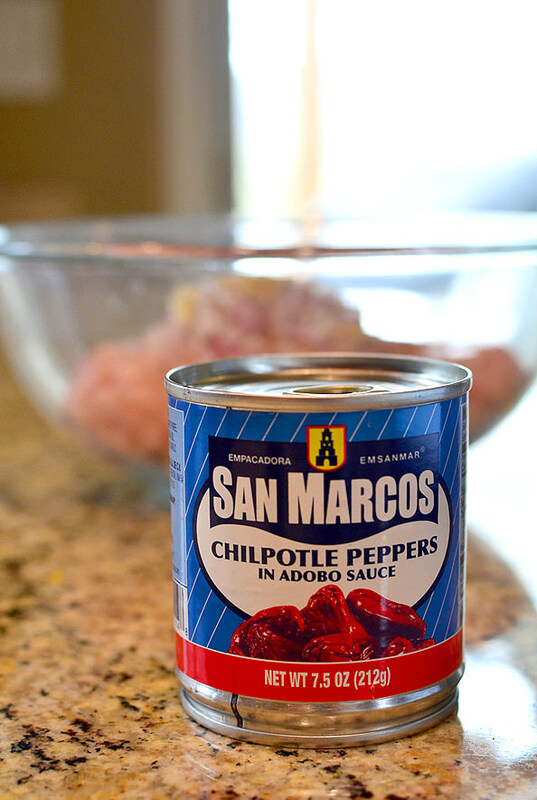 Adding the chipotles…genius! One word to describe this masterpiece. Ready? I hear ya on the Udi’s buns. 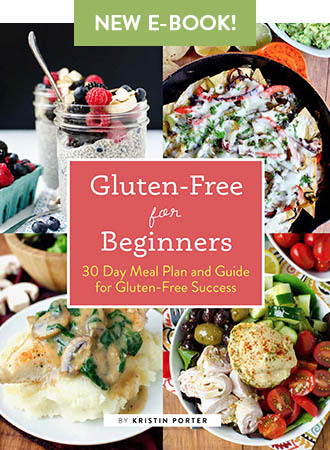 You need to get out Gluten Free on a Shoestring – FABULOUS GF bread recipes AND she has a whole GF bread cook book out that you’ll love. Making your own bread is great and your house smells like heaven. I’m going to have to agree with you on the Udi buns. Not a favorite. We are now fans of the bunless burger. It takes some time getting used to but I can’t imagine eating my burgers with a bun now. Thanks for the tip on the ground turkey. I thought is was just dark meat mixed in. Super grossed out that it is skin instead. I’ll stick to turkey breast only from now on! That’s in there too! I’m a fan of dark meat, but I think people get fooled thinking ground turkey is “healthier” than ground beef, not knowing everything that goes into it. Ground turkey BREAST though, is just lean ground turkey breast! You always talk about these chilis and I can never find them in the grocery store, even in the Mexican isle!! Thank you for the more detailed instructions :) I will keep looking! 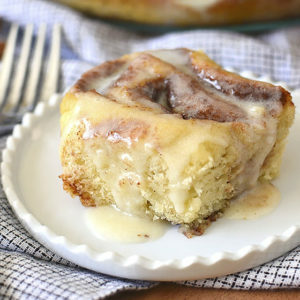 Not sure if you can get them in your area, but Franz makes a GF bun that is a little softer and a little better flavor. Udi’s are all we can buy in this area and I’ve found they aren’t so overwhelming if I cut a section out of the middle of the bun so they’re not so thick. I don’t like the bread to over power the sandwich! These look great! I love the idea of adding the chipotle peppers directly to the patties. I also normally don’t eat my burger with a bun–it’s just too much food! Dustin calls me weird all the time. Beanis! I mean genius! 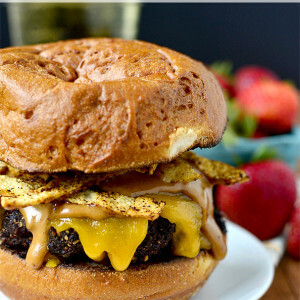 Love this summery burger! Oh, yum! 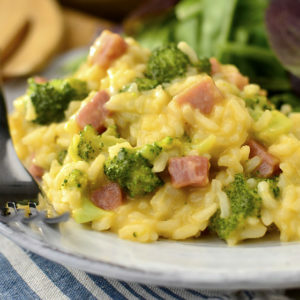 I really want to make this for dinner now. 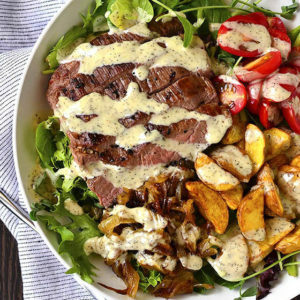 Adding the sour cream to the avocado is genius. I also love burger’s without buns even before I went off bread. There was always just too much bread when what I really want is what’s inside! I love chipoltes too I always freeze the rest and you can just take the block out and shave with a zester to add some spice to anything, like eggs. YUM! Love the burger season is upon us! Those sound delicious! Can’t wait to try them! Agree with all of y’all about those Udi’s buns, they are palatable when toasted, but that’s it. 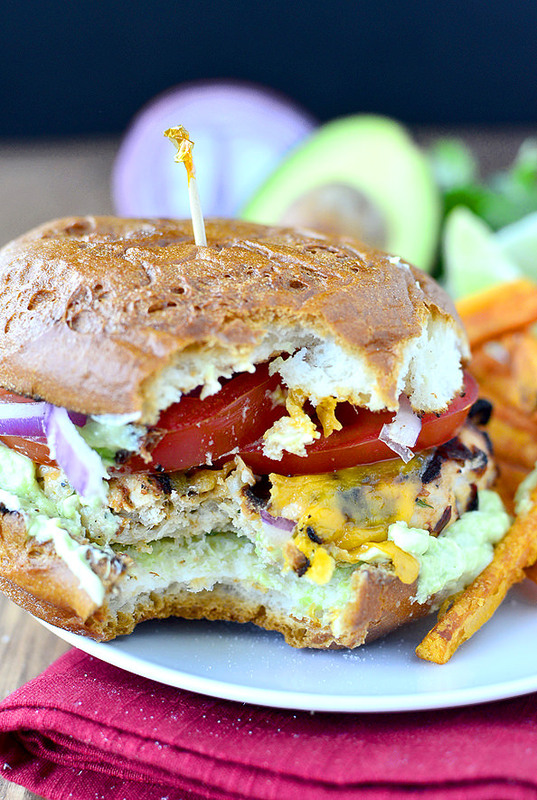 To be honest, I really want an Avocado Crema Burger with Avocado Crema….I love avocadoes in the summer! These look fabulous! 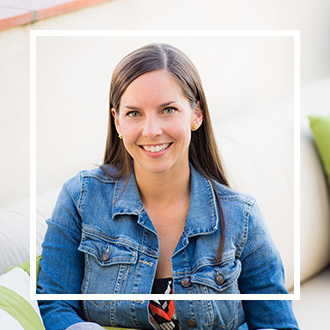 I’m a new super fan of your blog – just made the southwest black bean dip & it’s AMAZING! Love following you! Keep the fabulous recipes coming! Can’t wait to try this recipe! we haven’t fire up our grill yet (Still snow some days here–this is MN, after all) :( But will do my best to give it a shot this weekend! (Fingers crossed). 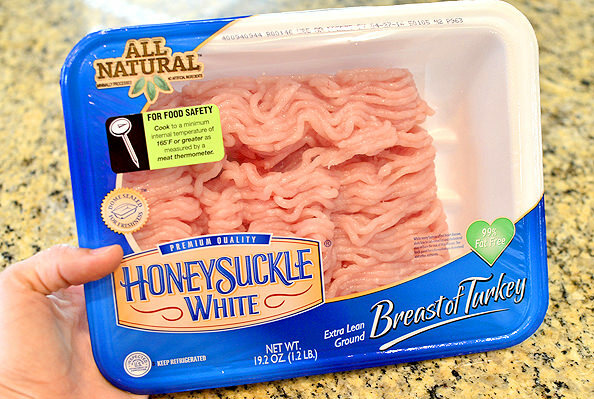 Thanks for the info on the ground turkey– I always wondered by some was lower fat and some was very lean (should all be truly lean in my min, if it is truly all from the turkey) but grosses me out to think they are putting SKIN in with the meat! Yuck! I will definitely look for the extra-lean stuff from now on.. 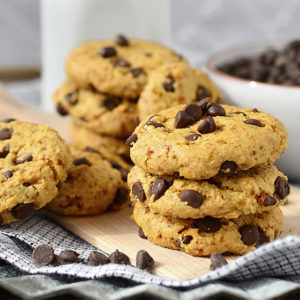 These look absolutely delicious and I can’t wait to try them!! Thanks for the heads up on ground turkey vs. ground turkey breast. I didn’t know that. I buy mine in bulk at Costco and will have to check which type it is in the morning. Thanks for all you do!! This is just in time for summer grill! Your pics are amazing these days! I LOVE chipotle in adobo. One of my favs. I buy a giant can, divide it, and freeze it. It’s so handy. The turkey burger looks amazing! I, like you, am not a huge fan of Udis bread products (their pizzas, muffins, etc are great though). I have been putting off trying their buns because they are $8.50 a package at our local store…so now I know I will continue to look for other brands or try to make my own! These look delicious and I will have to try it on my family. Wholy Moly! That sounds so good! I’m currently on a allergy diet clense that my doctor put me on…for the next 21 days…then after that we are introducing 1 new food group every 72 hours. So…this recipe is making me drool and I want to run to the kitchen and make it right now, but I’ll have to cyber eat it for now. Until I can get my hands on the real thing its protein shakes and veggies! 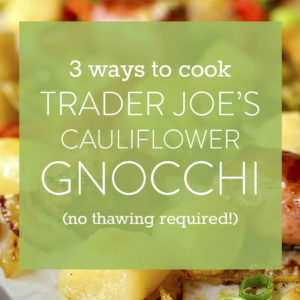 Keep your yummy recipes coming, because as soon as I can eat real food again…it’s on! 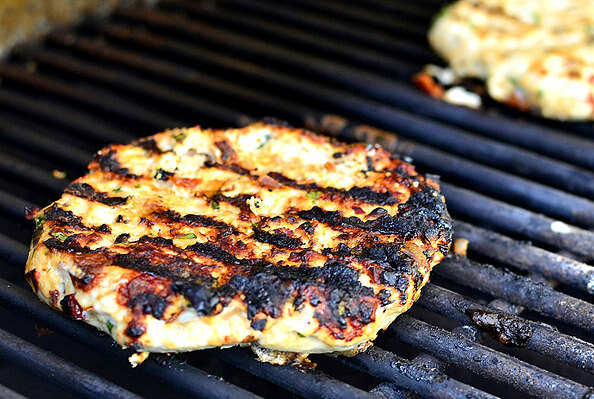 This was downright the best turkey burger recipe I ever tried! I know because all the other turkey burgers I have made my boyfriend never touched them, these chipotle cheddar turkey burgers, he couldn’t get enough of them. Great flavor and great texture! What a great looking burger! And with all my favorite flavors. Thanks for sharing the recipe and all the gorgeous photos. 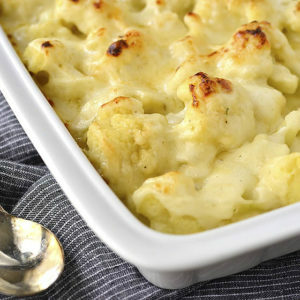 This recipe looks amazing, as always! My fam is more into beef and pork, so I’ll try to whip this one up and see how they like the spicy turkey burgers. That avocado crema looks scrumptious – I’m always looking for creative and yummy ways to eat avocado. I recently fell in love with them. They’re oh-so-creamy and I love how healthy they are, too. Ah I’m drooling! Just discovered the wonder of chipotle chillies in adobo sauce and are using them for everything! This burger will have to be next! !